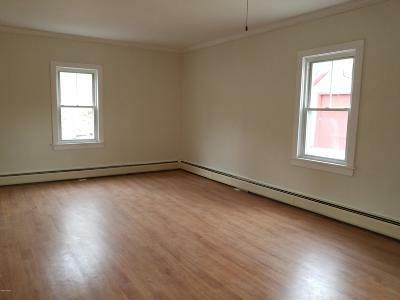 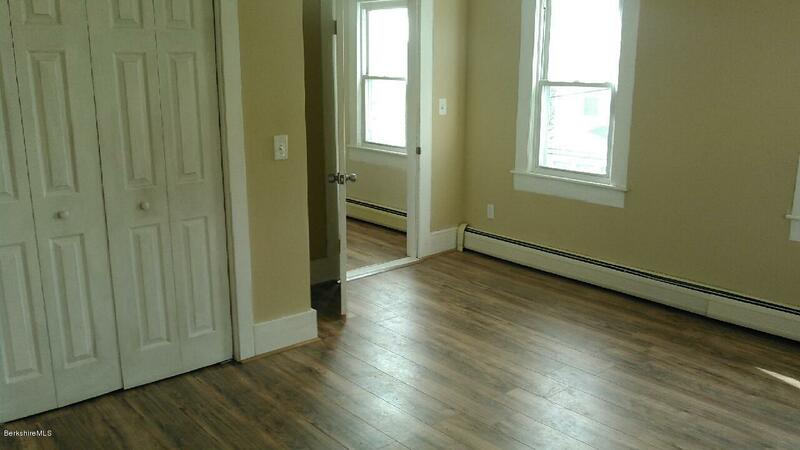 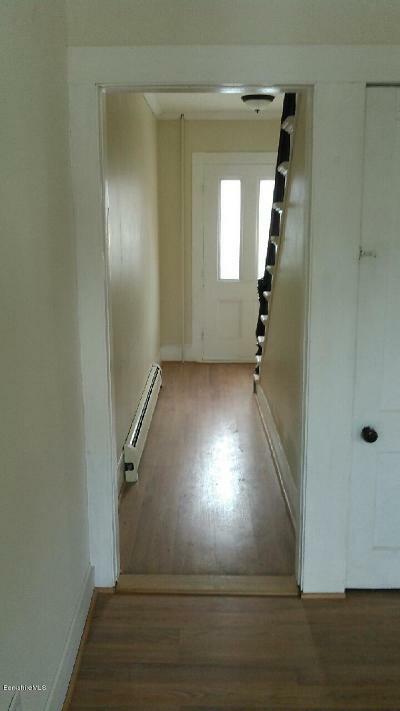 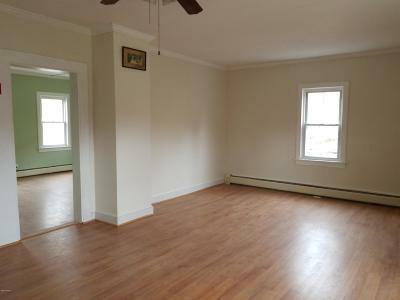 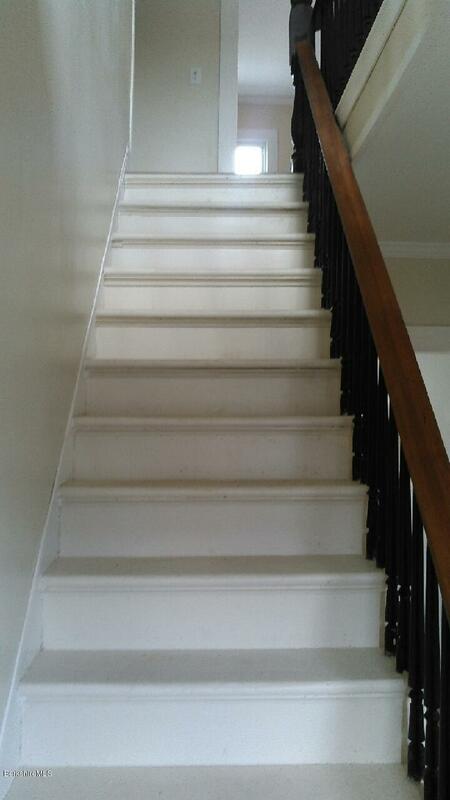 3/4 bedroom Colonial with recent renovations including new roof, and new kitchen. 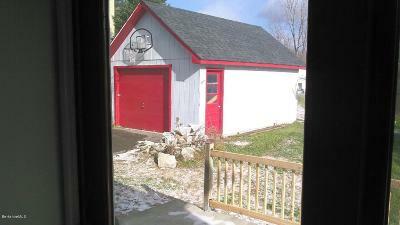 Home also offers a spacious yard with mountain views and a 1-car detached garage. 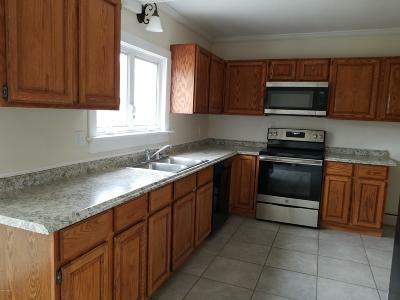 For more pictures and information contact the listing agent.